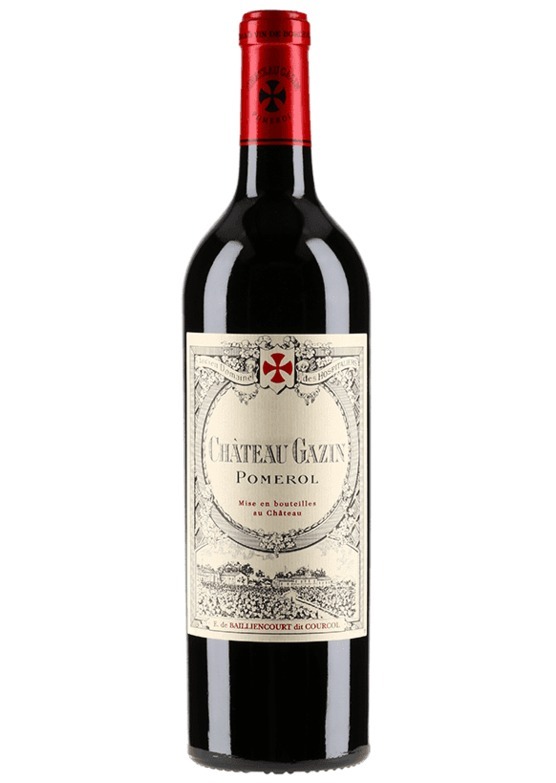 One of Pomerol's most accessible releases, the sweetness of purple cherry fruit, notions of pot-pourri and mixed petals on the nose is beguiling. There is supreme definition and such purity in its delivery. Awesome balancing structure and freshness bring this brilliant wine to life.